my new favorite — Pencil & Paper Co. 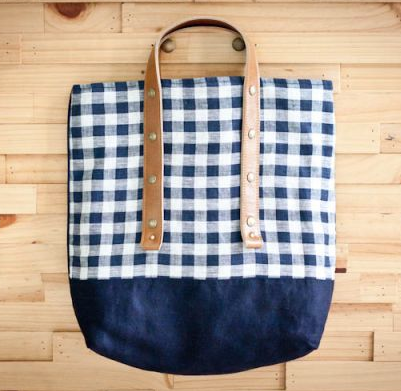 I am in love with this fabulous tote from "Fabric and Handle" discovered via Design Darling! Really...this is the perfect summer tote- and available in lots of great fabric options for a pretty unbelievable $39!!!! Adding this to my summer wish list right now!